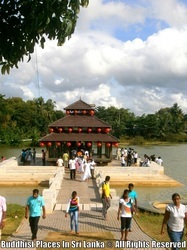 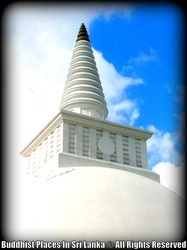 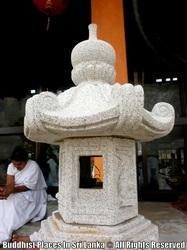 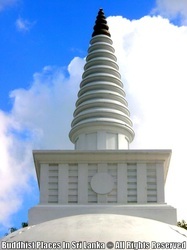 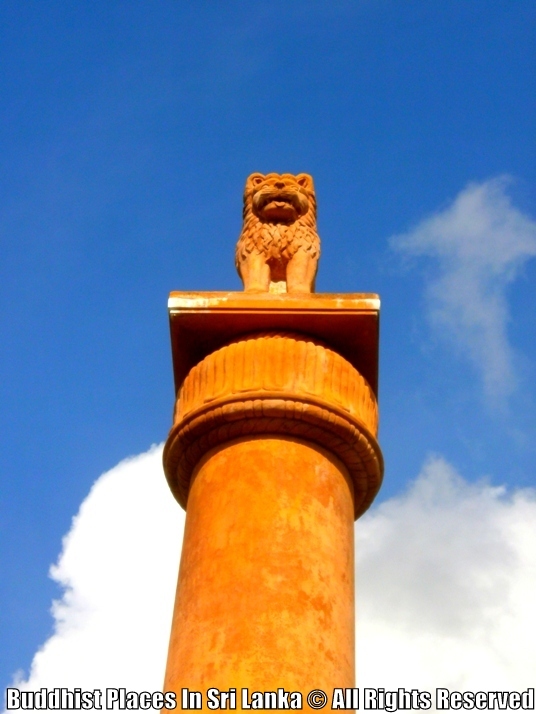 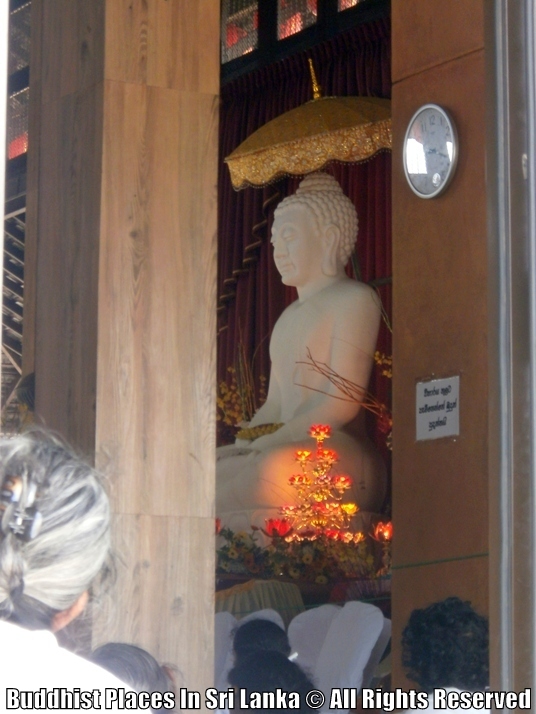 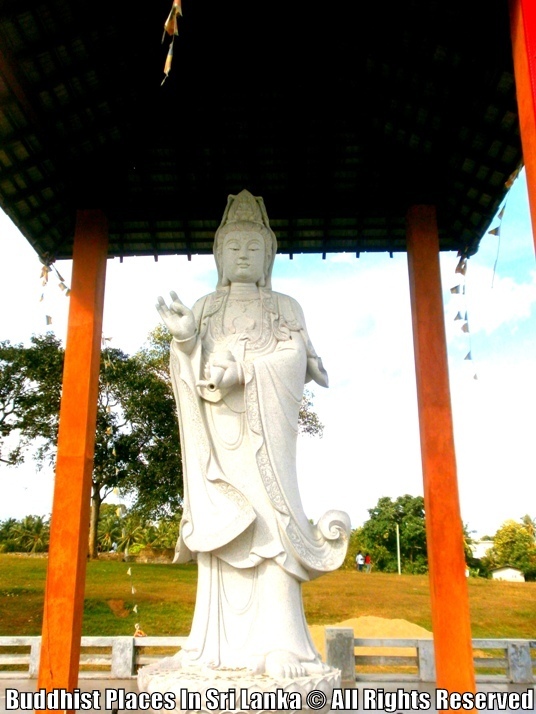 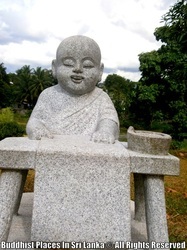 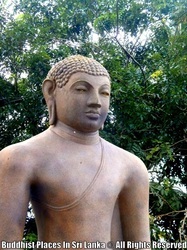 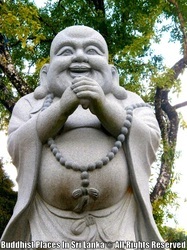 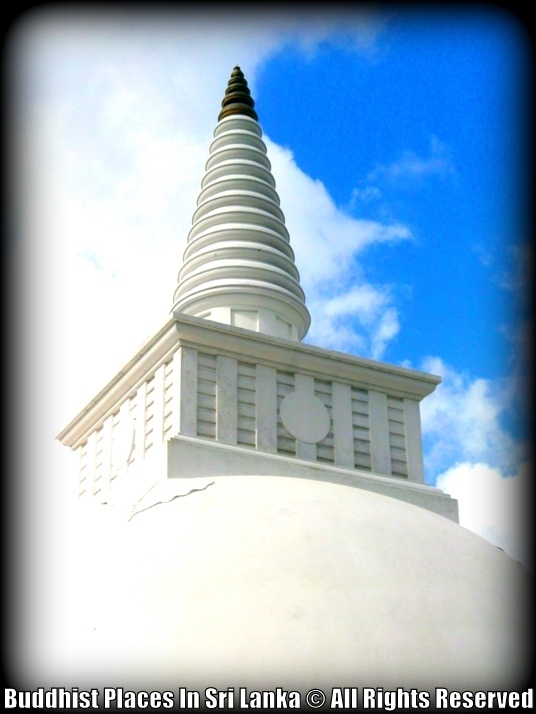 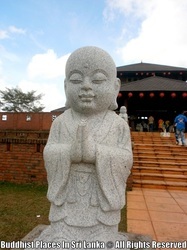 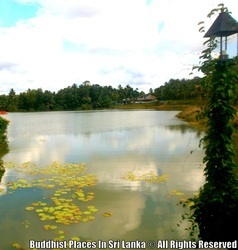 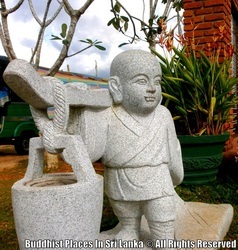 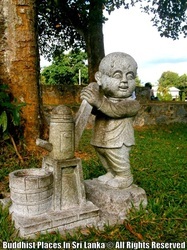 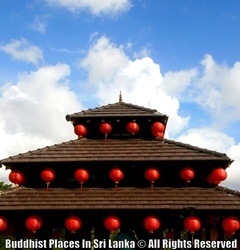 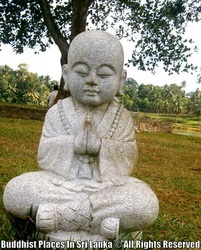 This temple is located in Bollagela, Kelaniya, Sri Lanka. 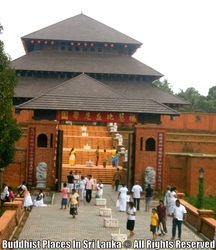 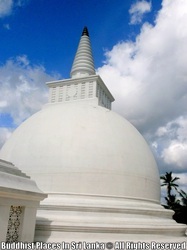 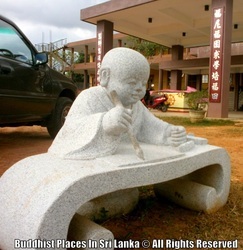 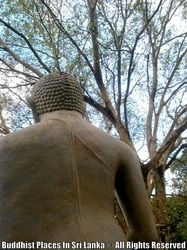 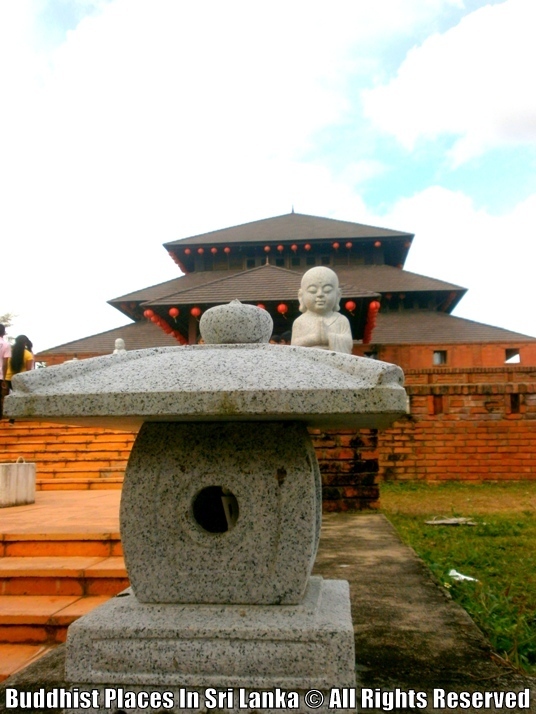 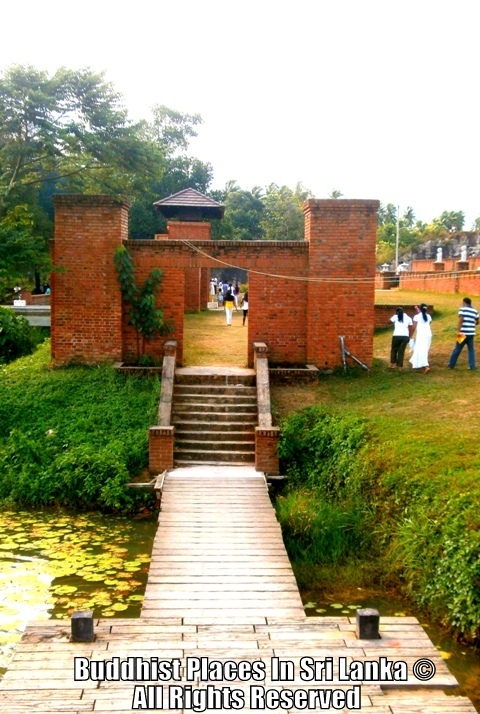 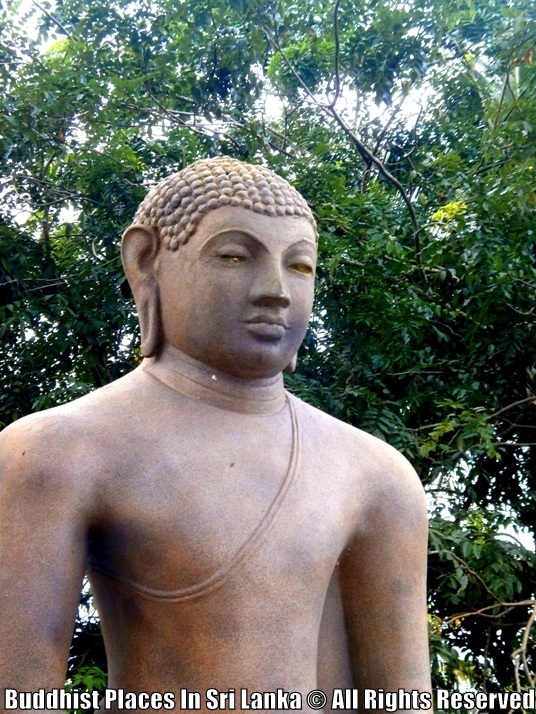 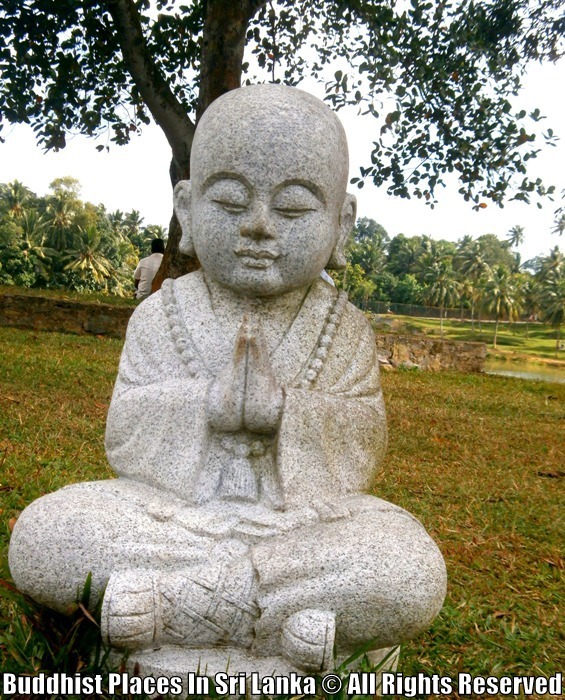 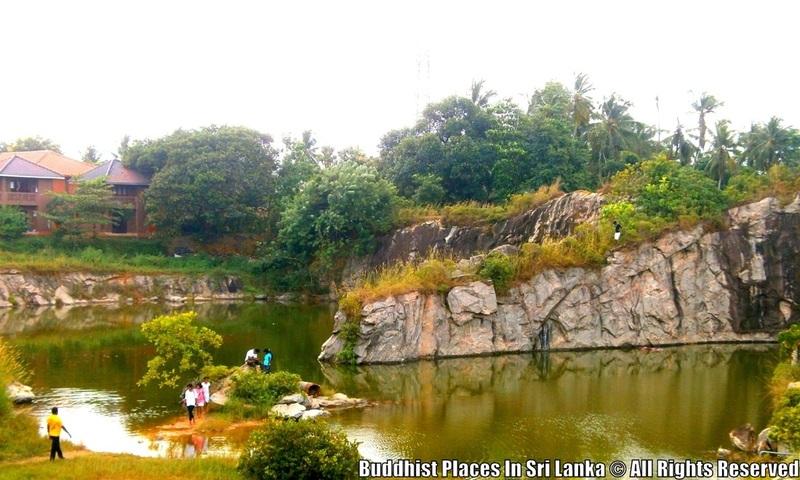 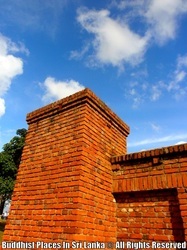 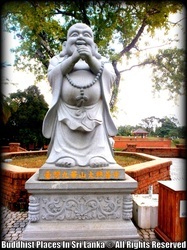 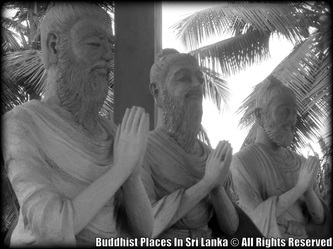 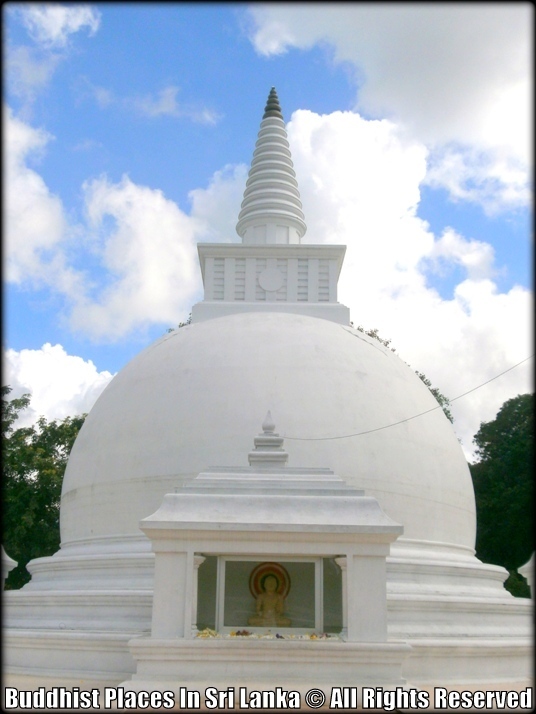 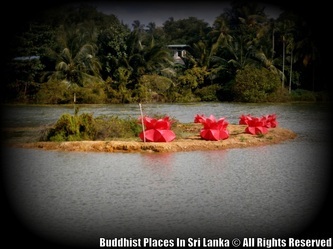 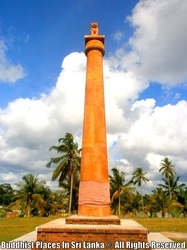 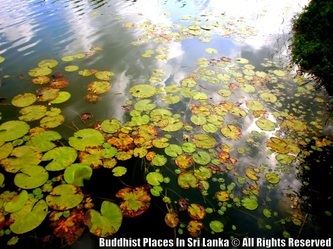 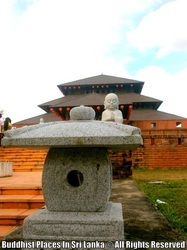 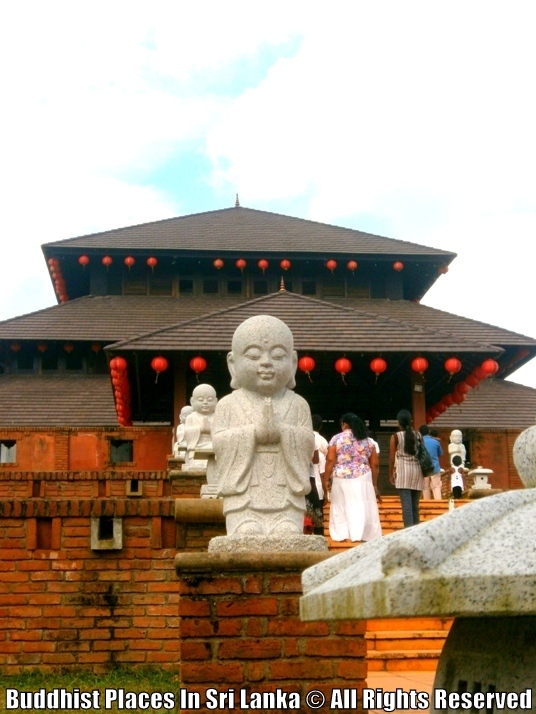 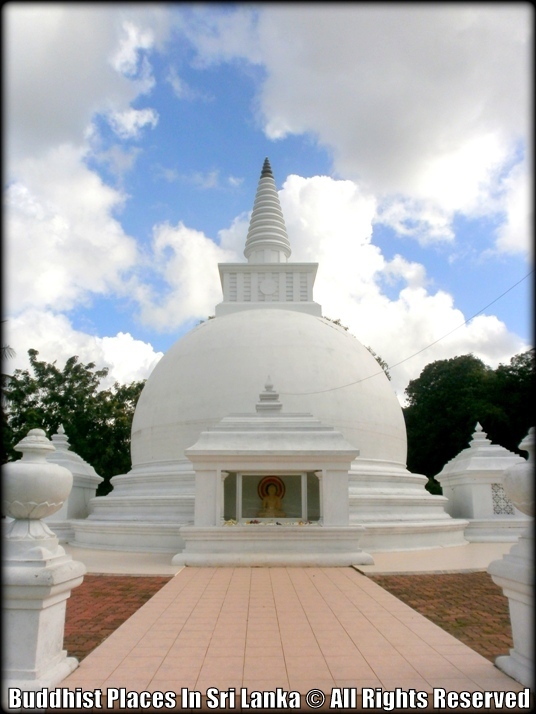 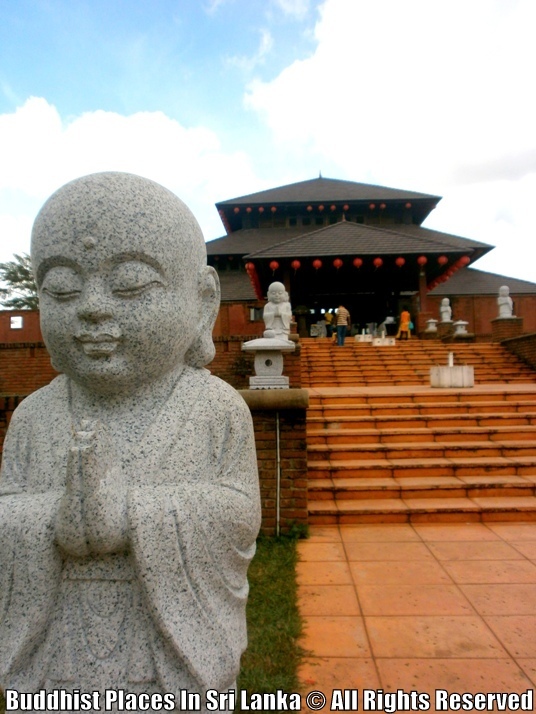 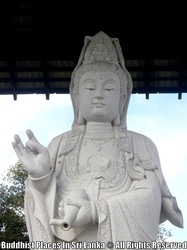 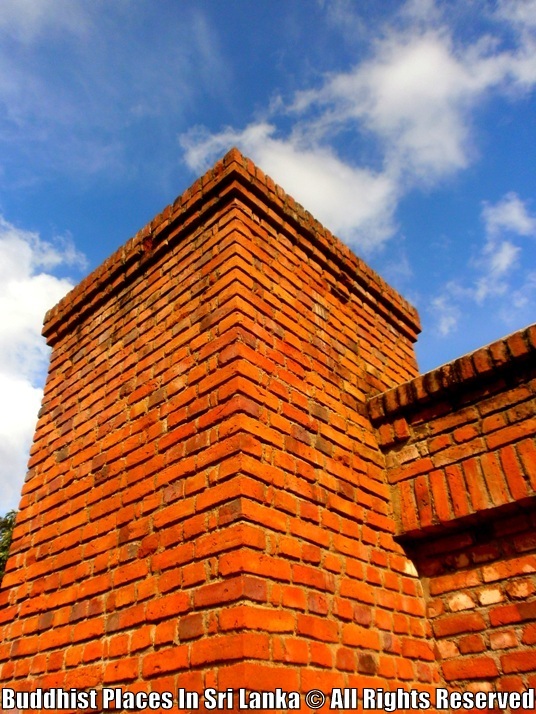 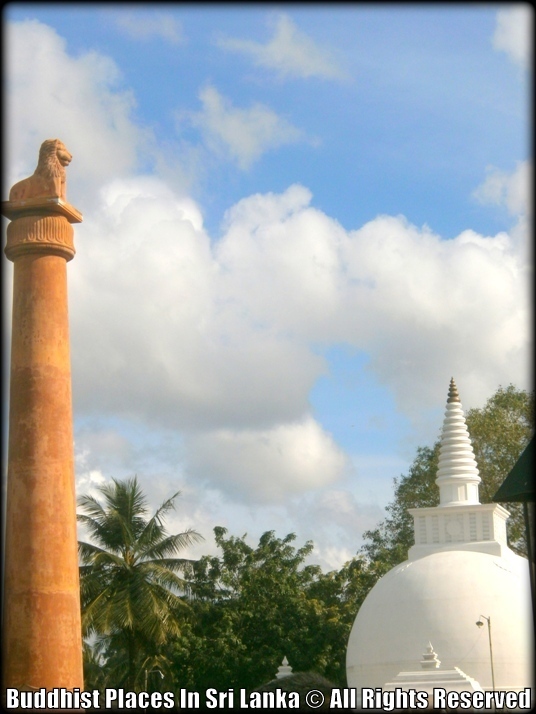 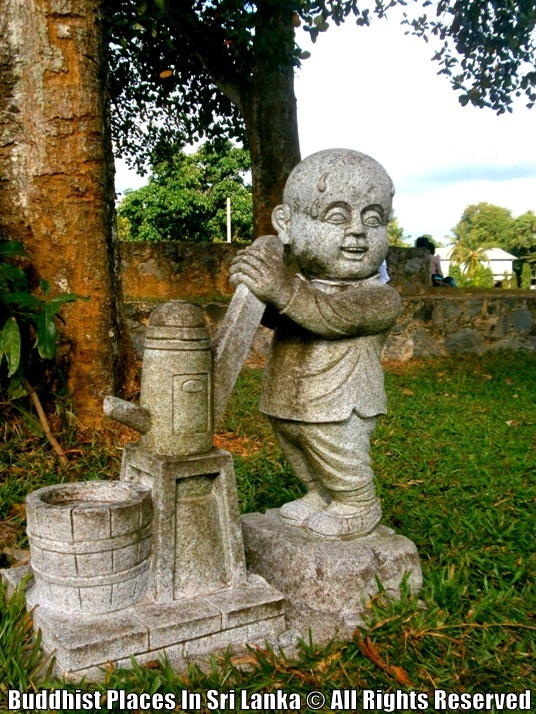 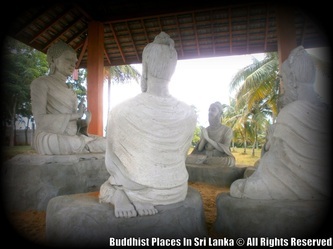 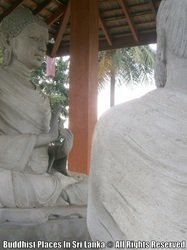 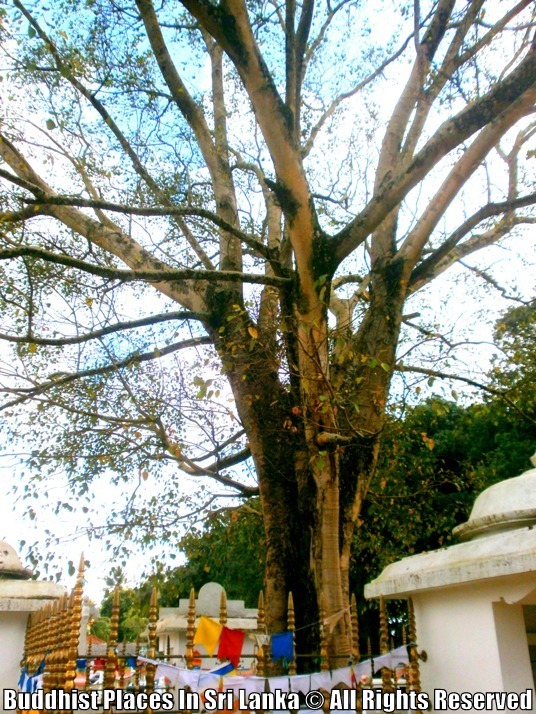 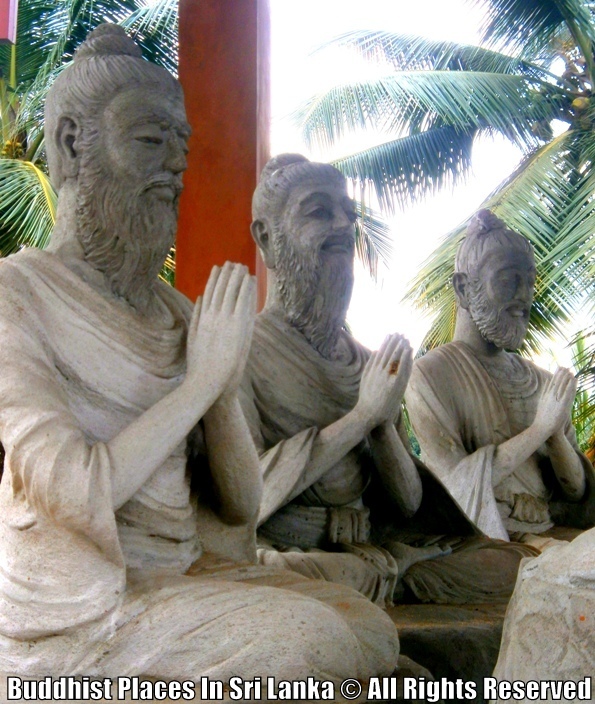 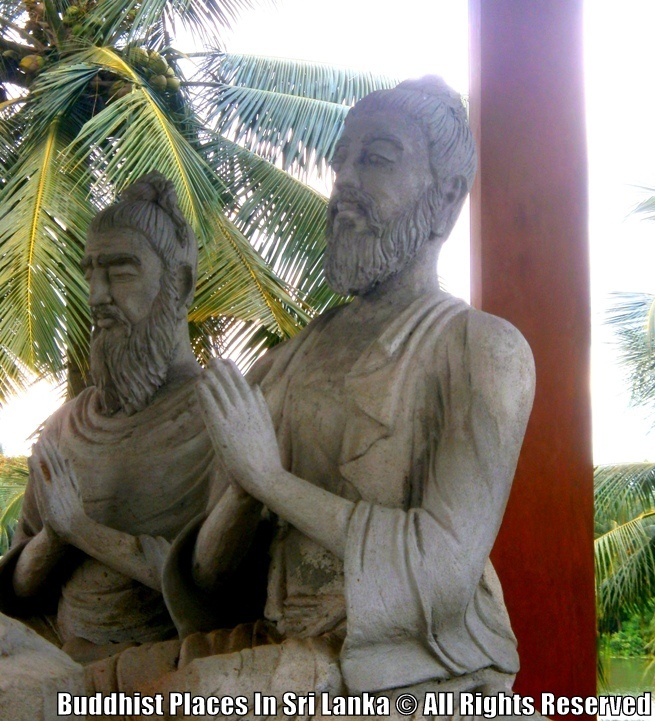 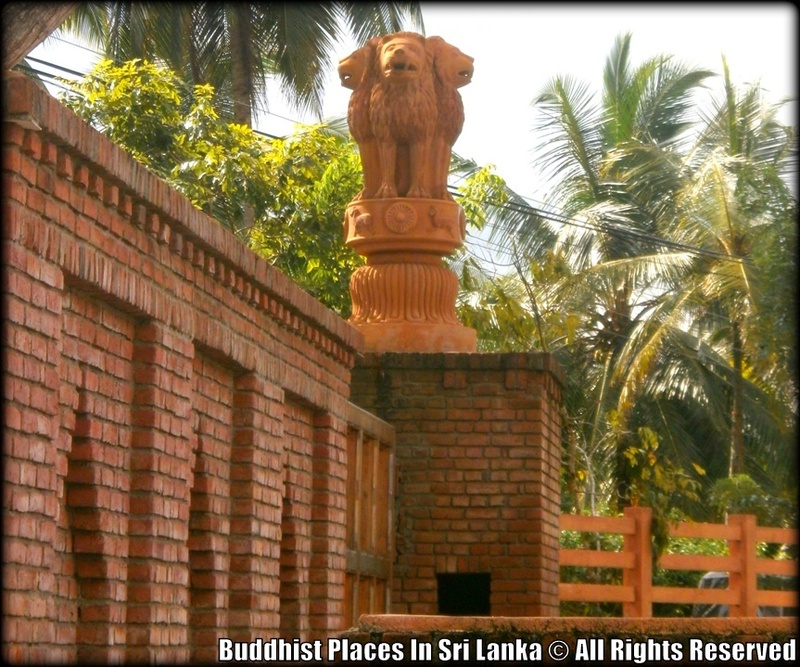 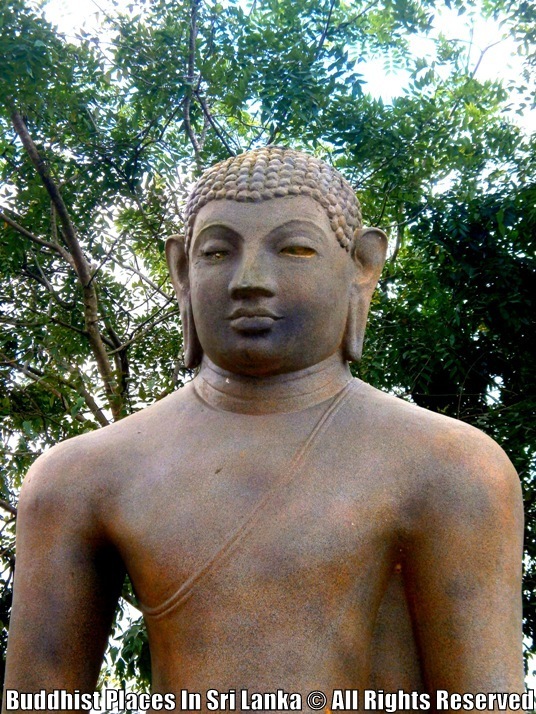 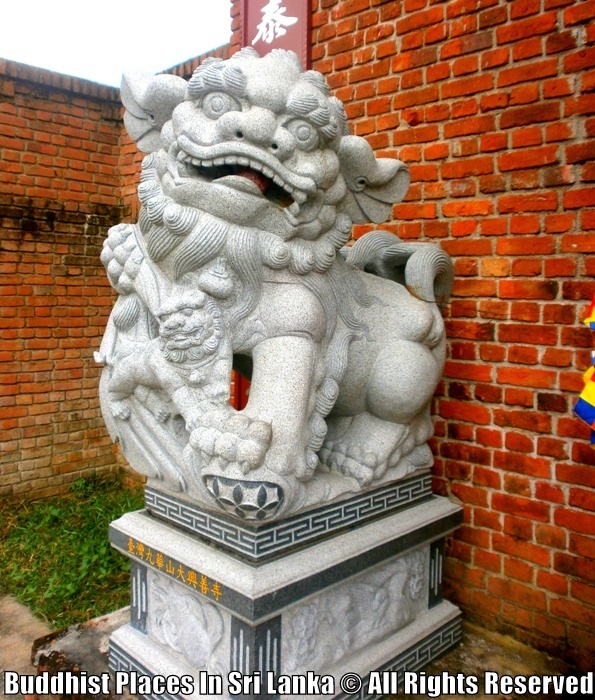 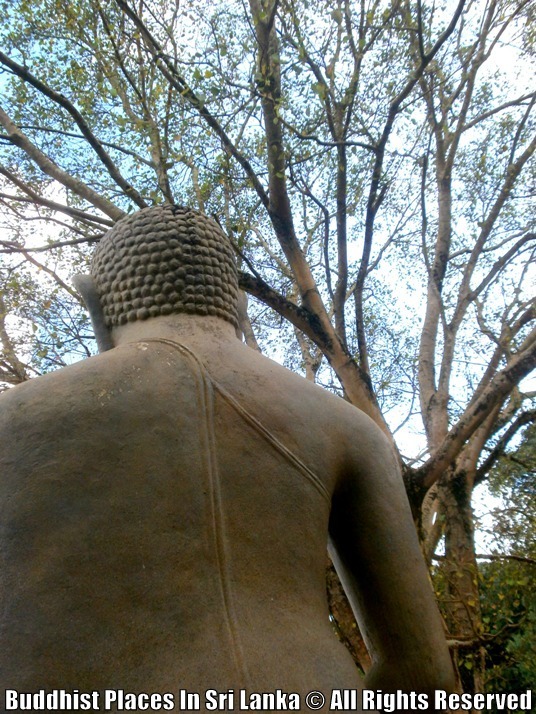 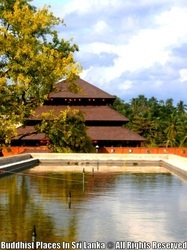 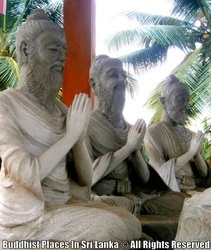 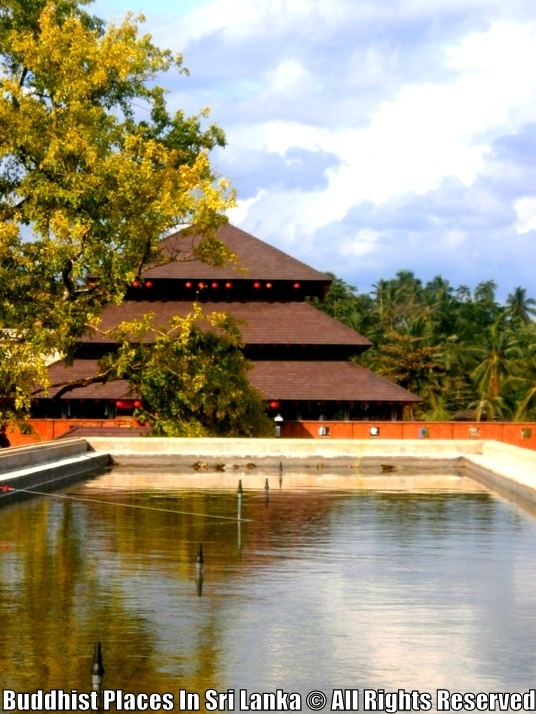 Manelwatta Vihara contains 16 hectares of land. 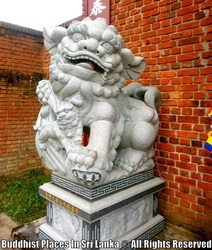 It is now mainly used for educational purposes. 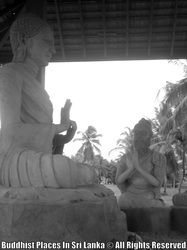 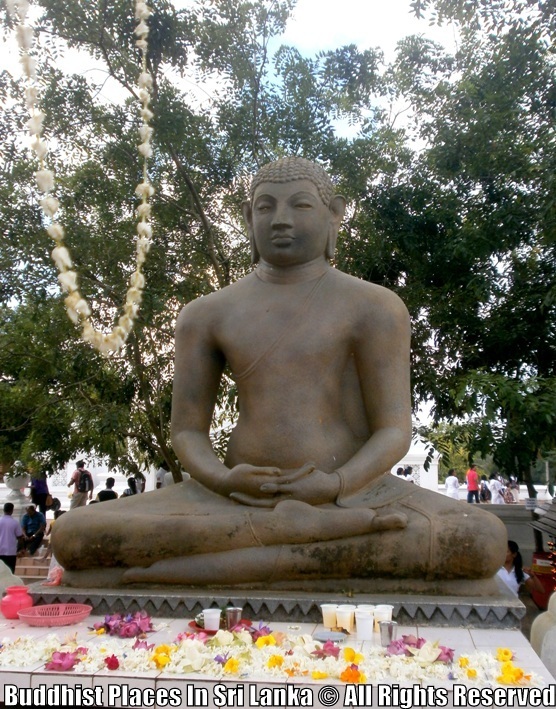 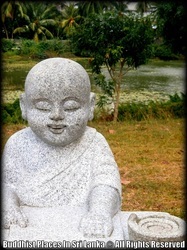 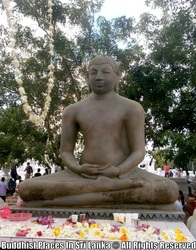 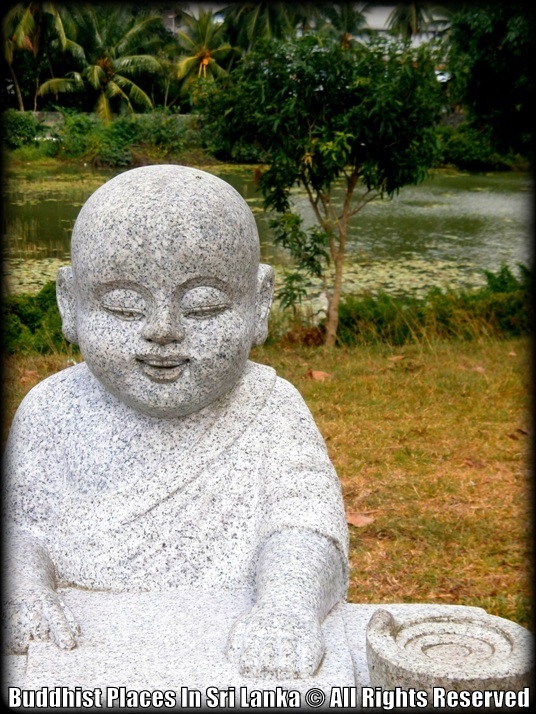 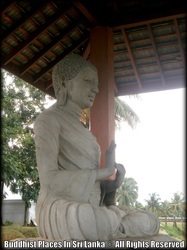 A free training program for Buddhist nuns (Bhikkhuni Academy) and lectures of Pali & Buddhist Studies by University of Kelaniya take place on the temple ground.